We have a very wide an varied selection of both gents and ladys wedding rings in all precious metals, delivery is approx 2 weeks on plain wedding rings with diamond pieces between 2- 6 weeks depending on style. Charles Green wedding rings are widely regarded as the finest quality wedding rings the world has to offer. 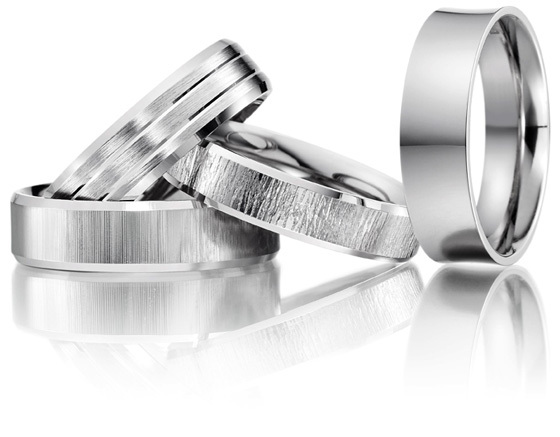 Charles Green is a British wedding ring and jewellery manufacturer. 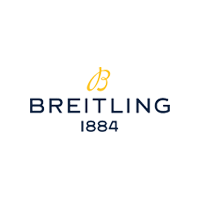 It has been making quality handmade jewellery for over 180 years and prides itself on having the finest wedding rings in the world. It has a highly skilled team of craftsmen, designers and customer services personnel and currently supply some of the finest jewellers across the UK and Ireland. 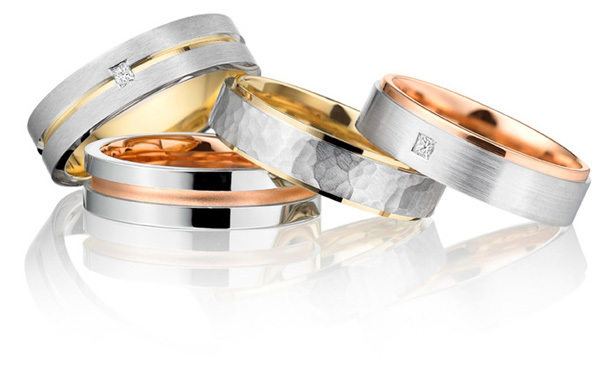 Enjoy champagne and canapes, taking some time to browse our extended range of beautiful wedding rings. We're adding the usual incredible selection of rings for this event and we're also delighted to be able to offer some exclusive finance options when purchasing your dream wedding bands. These offers will only be available on the day to our invited guests. To be notified of future wedding events please fill in the form below. Synonymous with quality, hand crafted, British made jewellery. Charles Green specialises in gold, platinum and palladium. Its gold is available in 9ct, 18ct and 22ct and its platinum is made with ruthenium to guarantee the highest quality. It also only uses ‘conflict free’ diamonds that are at least SI1 clarity and H colour. Its craftsmen work using time-honoured methods incorporated with modern technology. Charles Green offers a wide range of products, with new designs in the latest trends and styles being added on a regular basis. It also offers a bespoke service should you want something a little different. Charles Green has a commitment to quality and service, and it is this that has made the company a popular choice for so many years.